Lent is a season that focuses our hearts and minds on Easter. Join us during this season of renewal as we enjoy the warmth of the coming Spring both outside and within our hearts. 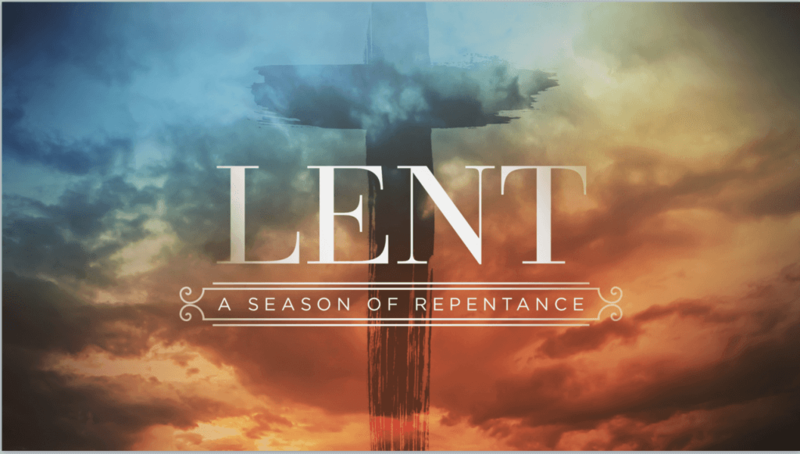 Sign up for the Daily Lent Devotional. There can be no Spring without the winter, but we need not remain in the Winter. Spring is the time when everything is made new. Easter is the time when our lives are made new. As life comes back in Spring, our zeal and devotion return as we are revived by the Spirit of God. 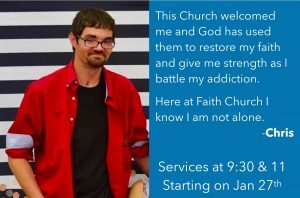 Join us for this special evening service with Zachary Taylor who serves as a lay preacher in our sister church, First FWB in Owensboro. Join us for this special evening service with Corey Minter who serves as Pastor of New Hope FWB Church in Joelton, TN. Join us for this special evening service with Charles Cooke a Free Will Baptist Pastor from Cookeville, TN. 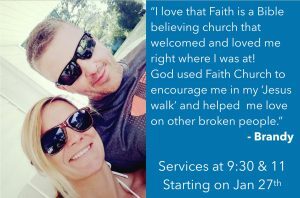 Join us for this special evening service with James Lindsay who serves as Pastor of Second FWB in Ashland, KY.